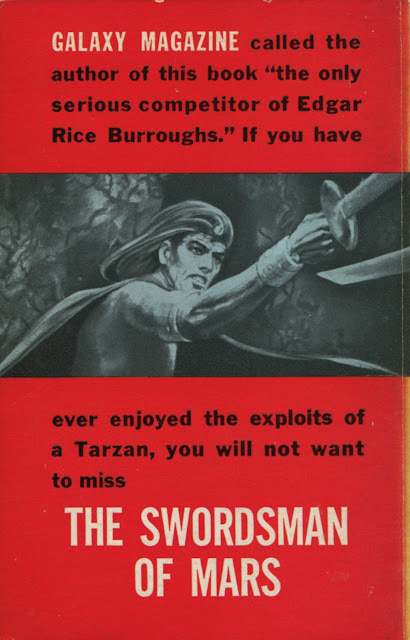 Ace paperback, 1964. Cover by Frank Frazetta. 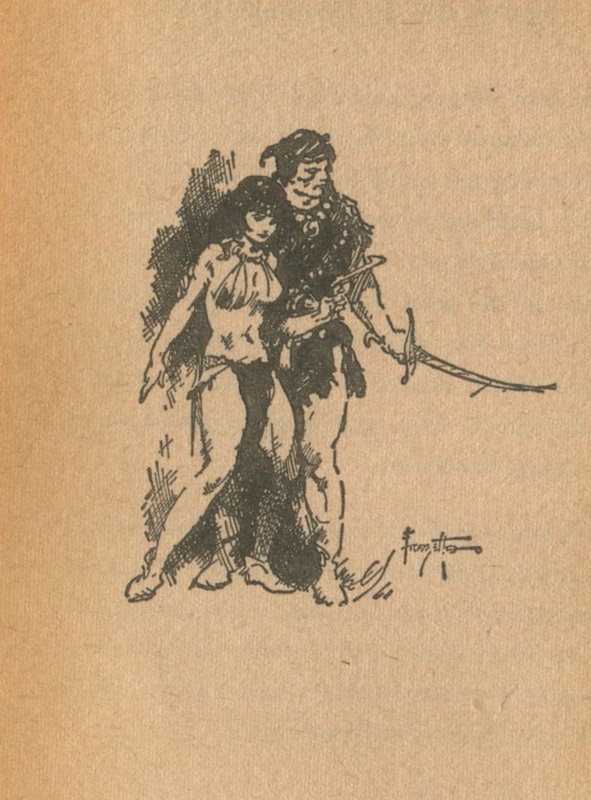 Interior art, also by Frank Frazetta. 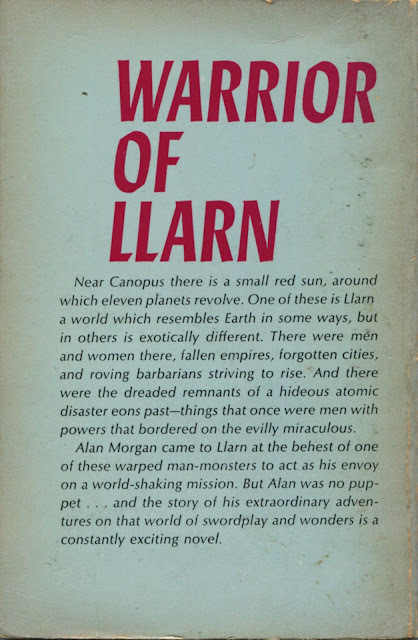 Ace paperback, 1967. 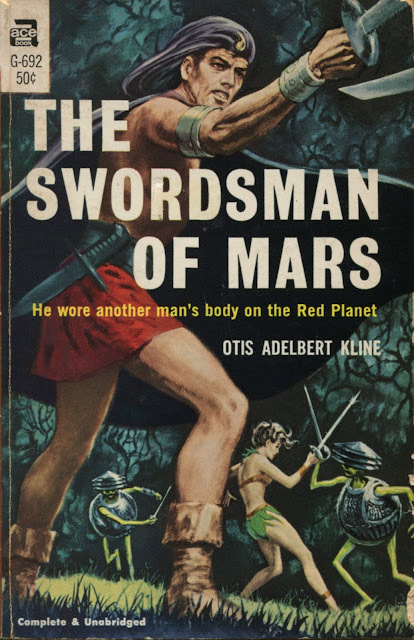 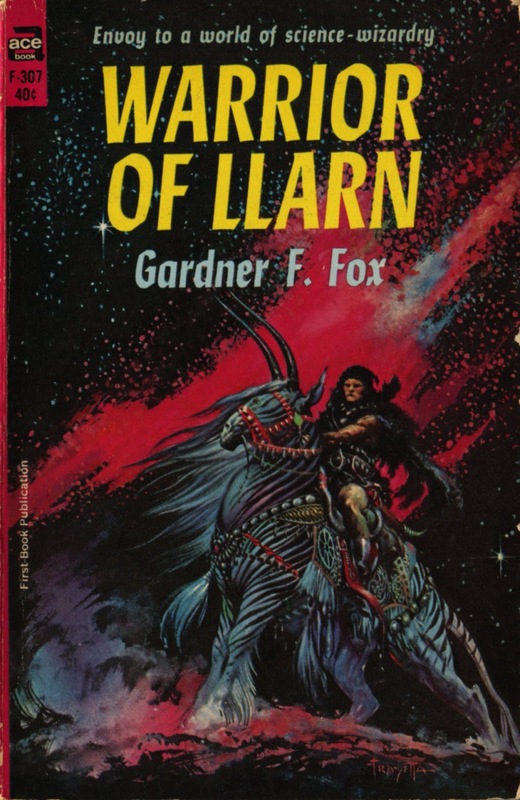 Cover art by Ed Emsh.